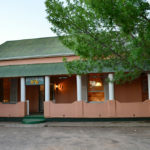 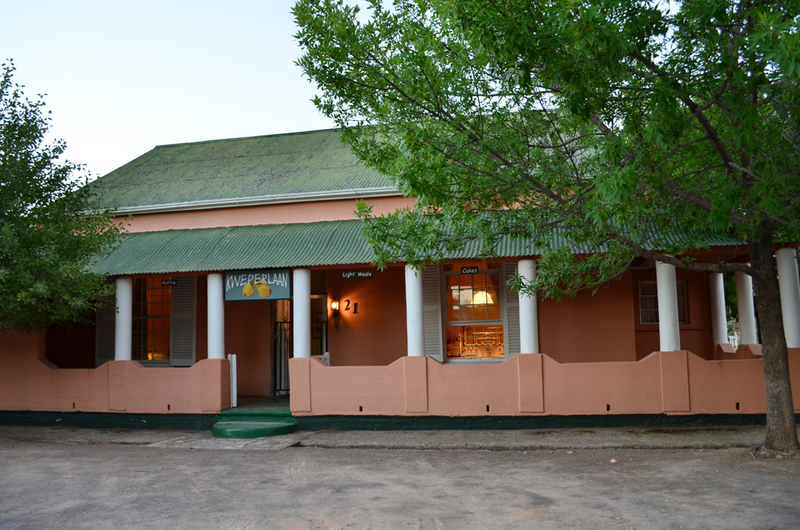 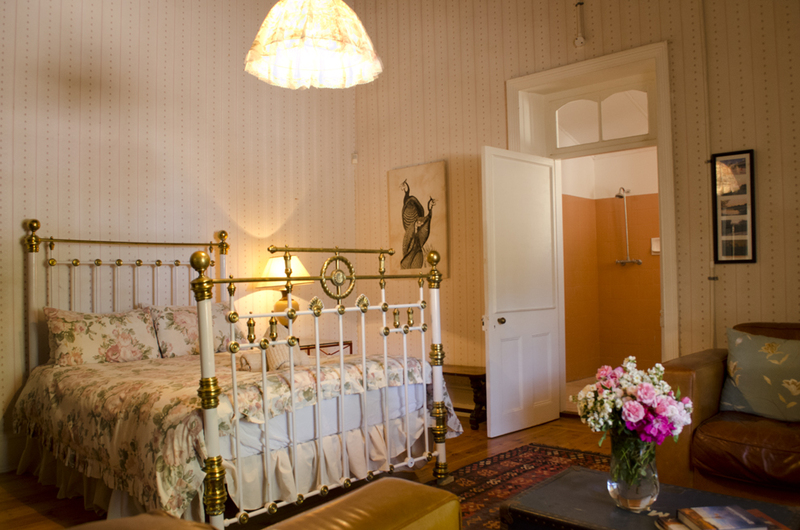 Relax and enjoy your time and space in the Karoo. 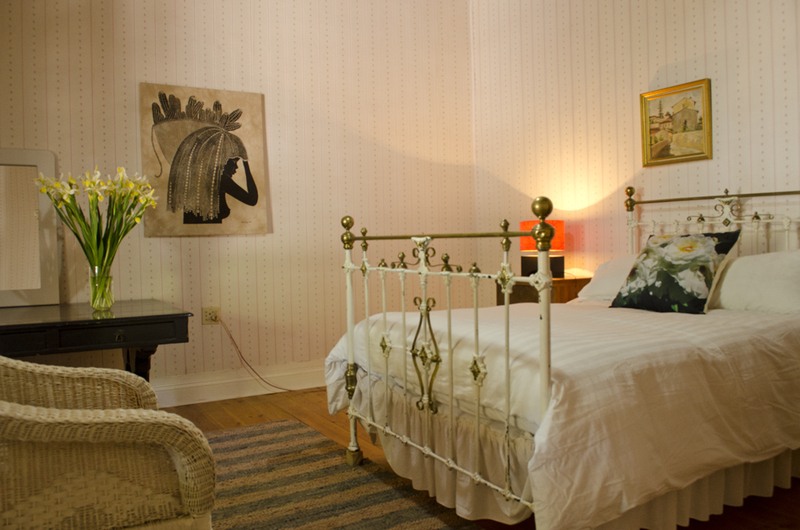 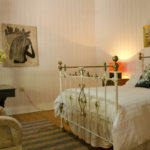 We have 3 lovely large guest rooms in which to accommodate you. 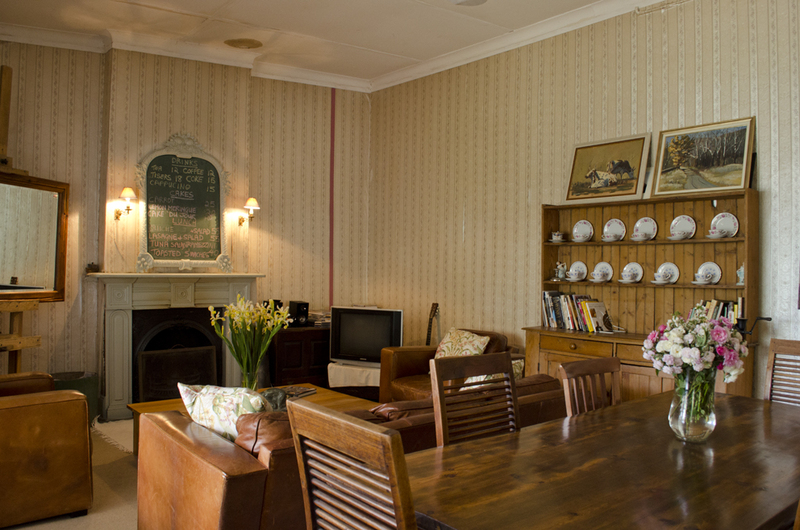 This charming old house is occasionally used for events and club meetings. 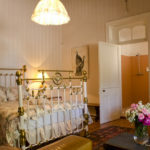 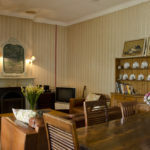 The accommodation can either be catered or self-catering as required.